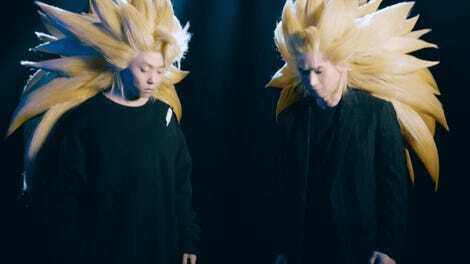 In Dragon Ball, when members of the Saiyan race transform into their Super Saiyan form, their hair goes from black to blond. Recently on Japanese TV (via Topic News), Weekly Jump editor in chief Hiroyuki Nakano explained why. 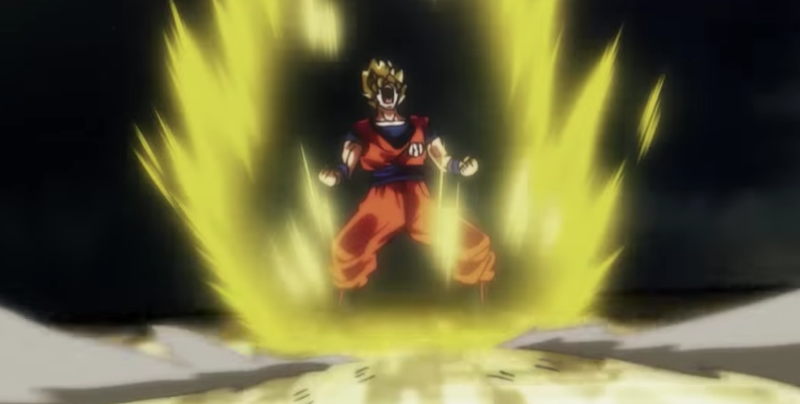 The original manga is black and white, and according to Nakano, Dragon Ball creator Akira Toriyama said he “wanted to eliminate the time spent coloring in black [hair].” Nakano added that coloring in the Saiyan hair is “tough work.” So, by leaving the hair uncolored in the original b&w manga, which translates as blond in the color renditions (see above), Toriyama could lessen his workload.